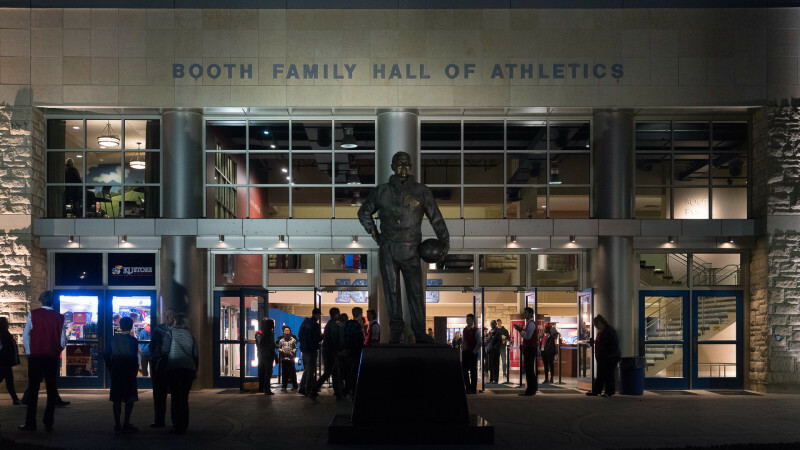 The Booth Family Hall of Athletics is a 26,000-square-foot museum adjacent to the east side of Allen Fieldhouse. The Hall honors KU's historic athletics programs, its coaches and student-athletes, past and present. 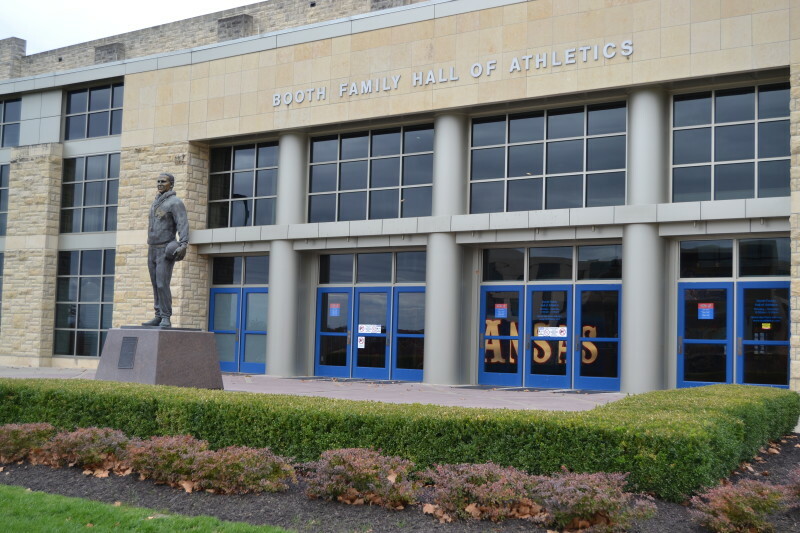 Located inside Allen Fieldhouse, the Hall features numerous exhibits, the KU Hall of Fame and a retail store.